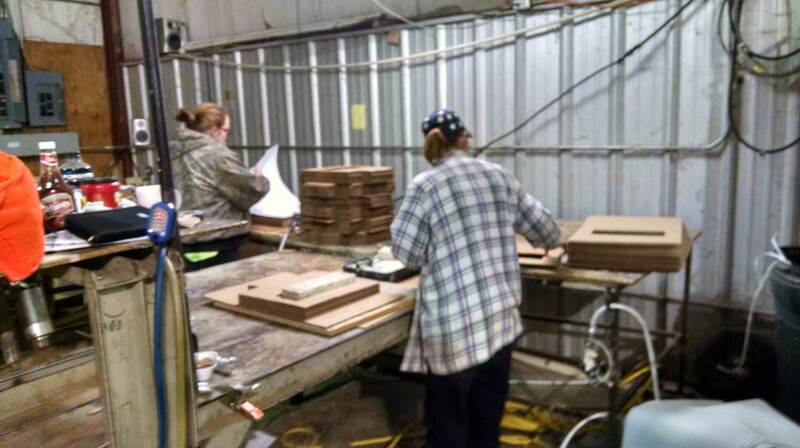 Welcome to W&W Specialties, your one-stop shop for reliable packaging and innovative craftsmanship! 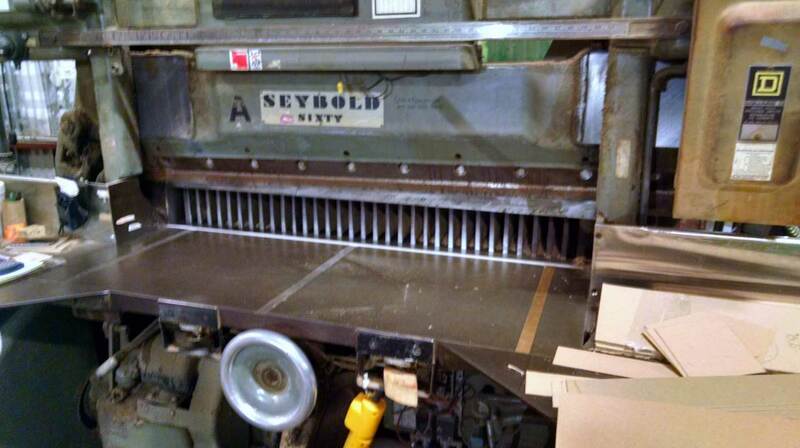 Used to make precision cuts. 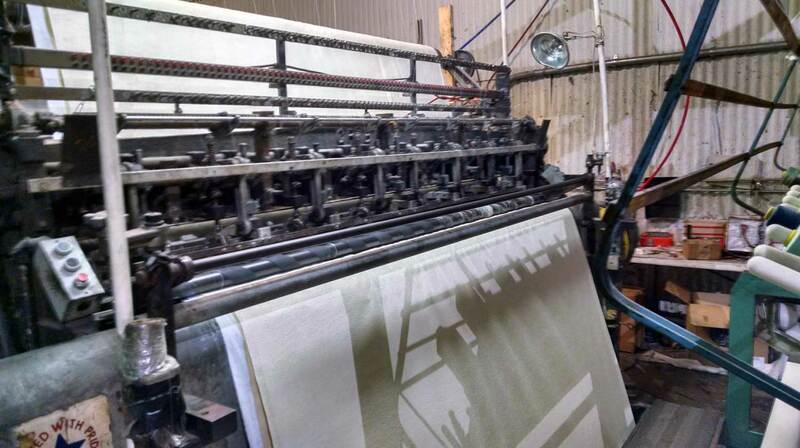 We specialize in creating a variety of shipping pads. 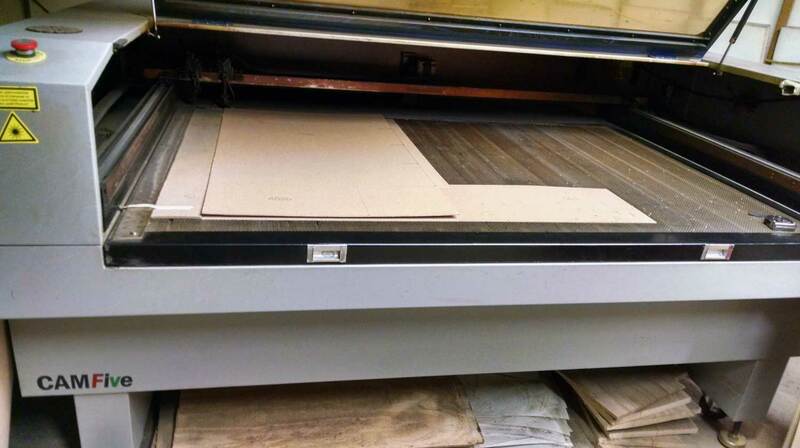 80 watt laser that produces zero waste when cutting a pattern. 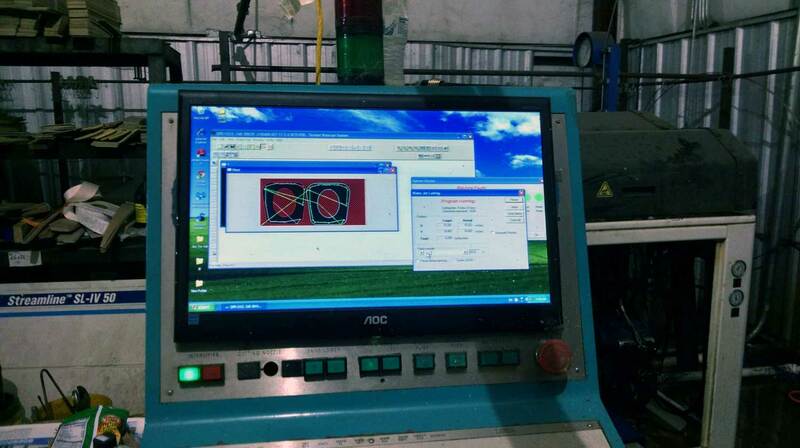 We use computerized controls to ensure cutting accuracy. Can run up to 80 needles simultaneously.